Saudi authorities do not know where murdered journalist Jamal Khashoggi's body is, despite having in custody the Saudi team that killed him, a high-ranking foreign affairs official in the kingdom said in an interview broadcast on Sunday. The dissident journalist was dismembered after his murder in the Saudi consulate in Istanbul, but his remains have yet to be found, AFP said. 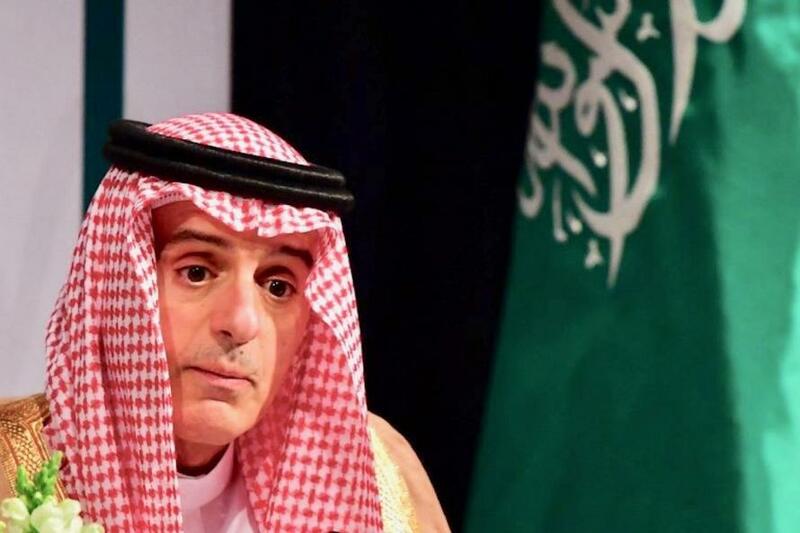 Saudi Minister of State for Foreign Affairs, Adel al-Jubeir said the murder was carried out by Saudi officials "acting outside their scope of authority" and that 11 people have been charged with the crime. Still, asked where Khashoggi's body is, he told CBS's "Face the Nation," "We don't know." Jubeir was interviewed on Friday, the same day President Donald Trump ignored a congressional deadline for reporting on who assassinated Khashoggi, a columnist for the Washington Post who had been openly critical of Saudi Crown Prince Mohammed bin Salman (MBS). A New York Times report on Friday said the CIA had intercepted communications of MBS telling a top aide in 2017 that he would go after Khashoggi "with a bullet" if the journalist did not return to Saudi Arabia. "I'm not going to comment on reports based on anonymous sources," Jubeir told CBS. "The crown prince, we know, did not order this. This was not a government-sanctioned operation," he said.